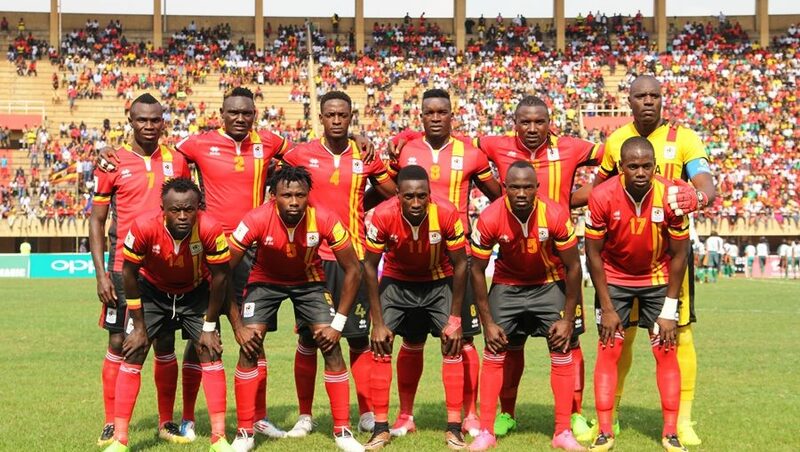 Uganda Cranes has dropped two places in the latest Federation of International Football Associations (FIFA) rankings released on April 4, 2019. Uganda is now 79th with 1302 points, same as Zambia. The drop is attributed to the 3-0 humiliating loss away to neighbors Tanzania during the final group L qualifier of the 2019 AFCON finals played at the National Stadium, Dar es Salaam. Kenya, who fell 1-0 away to Ghana dropped two places to 108th. Uganda’s conquerors in Dar es Salaam, Tanzania climbed a massive six places. The Taifa Stars who secured their slot to AFCON after 39 years now have 1087 points. It is good news for Burundi as they ascended two places to 136th with 1089 points. Rwanda, 3-0 losers to Cote D’Ivoire in Abidjan falls by three places to 138th (1088 points). Ethiopia who missed qualification to AFCON 2019 climbed by one slot in the latest ranking to 150th (1049 points). South Sudan falls by three place 167th (989 points) while Djibouti remains on 197th position with 896 points. There is a one place improvement for neighbors Eritrea and Somalia who share a 203th position with 868 points. Senegal is the best rated country in Africa, taking 23rd position with 1515 points. Belgium and France share the joint number one position aloft the 211 FIFA member’s countries with 1737 points apiece. Brazil, England, Croatia, Uruguay, Portugal, Switzerland, Spain and Denmark complete the top 10 footballing nations.